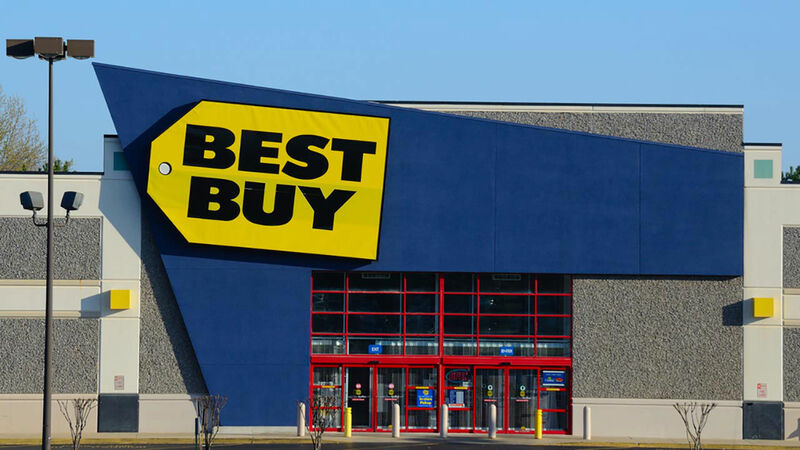 MOORESVILLE, North Carolina -- Mooresville, North Carolina police are actively searching for suspects, after thieves stole an estimated $99,000 of Apple merchandise from an area Best Buy. WSOC reports that police responded to the store at 633 River Highway, after management reported a break-in at 7:40 a.m. on Friday. Investigators determined suspects entered the building by knocking a hole through the rear wall. Shoppers in the area were shocked to hear what happened. Many described the area as a busy shopping center. "I wonder what time of day it happened because it seems like there's always people coming and going in this development," said Tara Dye. Former Police Chief and security expert Walter Kimble described the Mooresville break-in as a "specialized" crime, that likely required vigorous planning. "The skill set that was employed here to commit this burglary is not of the mainstream," he said. Kimble added video surveillance will likely play a key role in the investigation, in determining how store security was breached. "When we finally get the full identification of all the items stolen, that may very well tell a story on how they're disposed of," he said.